Provide comfort for the family of Elizabeth Hall with a meaningful gesture of sympathy. 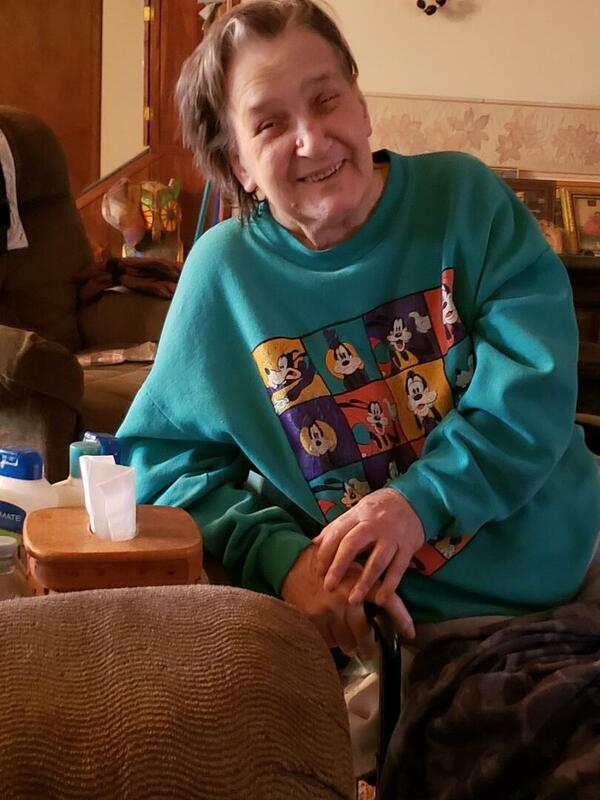 Elizabeth M. Hall, 75 years of Hillsboro, passed away Wednesday, March 27, 2019. Elizabeth was born October 7, 1943 in Lee County, VA, the daughter of the late Millard and Laura (Dean) Gibson. Beside her parents, she was preceded in death by her husband, Ralph Hall; one brother, Buster Gibson; two sisters, Ada Willey and Betty. Elizabeth worked for the Hercules Pant Factory in Hillsboro for 23 years and TI Automotive for 18 years. Elizabeth is survived by two sons, Roger (April) Hall of Hillsboro and Bobby (Teresa) Hall of Hillsboro; five grandchildren, Cory (Jayla) Ryan, Courtney Hall, Matt (Emily) Hall, Zach (Morgan) Hall, Samantha Hall, nine great grandchildren; four brothers, Chester (Easter) Gibson, Packy (Cheryl) Gibson, Bill (Mae) Gibson, Dexter (Joel) Gibson; long time friend, Tom Hammond; several nieces, nephews, cousins and a host of friends. According to Elizabeth’s wishes, she will be cremated with no services or visitation scheduled at this time. The Thompson Funeral Home and Cremation Service in Hillsboro will oversee arrangements. To send flowers to the family of Elizabeth M. Hall (Gibson), please visit our Heartfelt Sympathies Store. Provide comfort for the family of Elizabeth M. Hall (Gibson) by sending flowers.